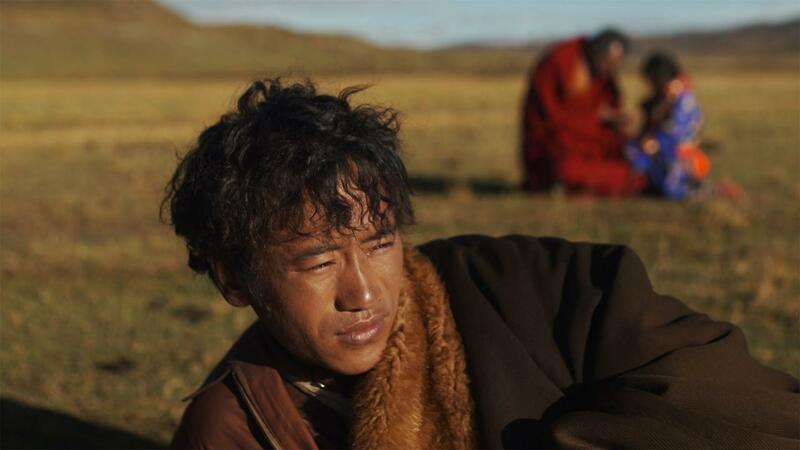 River is a story mostly told from the perspective of Yangchan, a young Tibetan girl from a sheep herding family who is trying to make sense of her changing world. 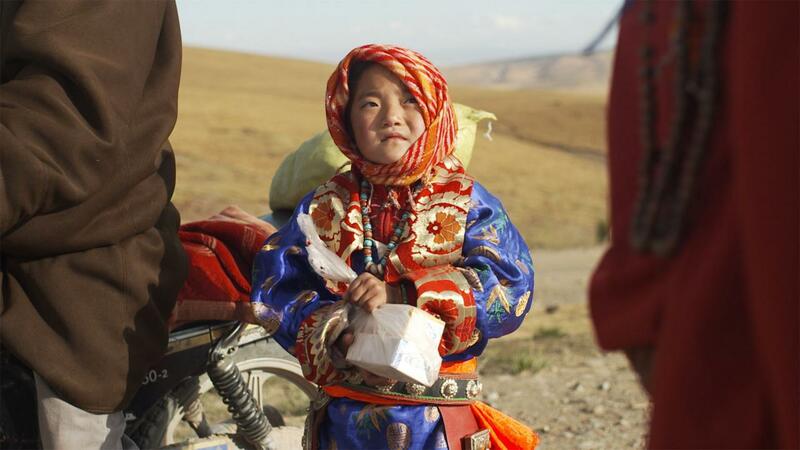 Her father is alienated by villagers for not visiting his ailing father, who he has a troubled relationship with. Yangchan’s grandfather is a renowned Buddhist monk who lives a hermit lifestyle in a cave where he went to meditate. Yangchan’s father makes the family move prematurely to the summer pastures before the cold weather has passed. Meanwhile Yangchan is being weaned from her mother who is expecting another child. Seeking love and affection, she applies herself to tenderly taking care of an orphaned lamb.